Design: L4B. 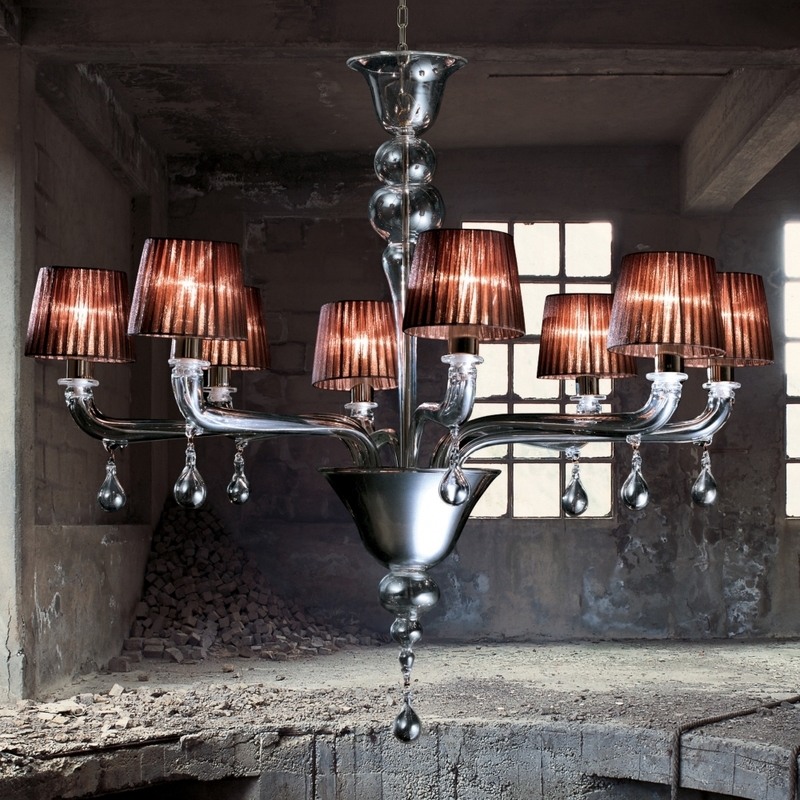 Chandelier with chrome structure and Transparent crystal glass and a choice of shade colour. The Vintage collection from Light4; creates magical atmospheres, becomes the unquestionable protagonist and provides a striking and unexpected contrast with content.